Students from Cambridge Park Public School have proved that going green doesn’t mean you can’t have fun after taking out a local recycling challenge. 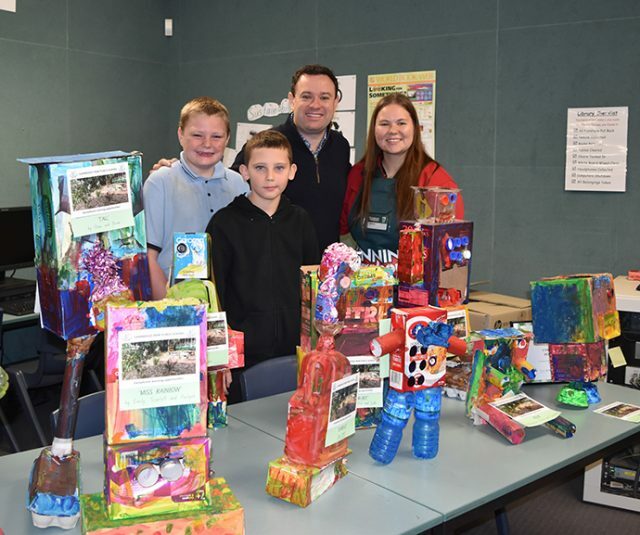 Using recycled materials to create robots of all different shapes and sizes, the Echidna and Cassowary classes at the school were recently awarded first place in Penrith CBD Corporation’s Green Project Challenge. 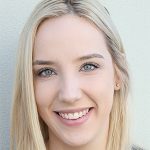 The competition, which was part of the Penrith Festival of Green held earlier this year, encouraged students to use recycled items to make an interesting free-standing item. Joining Penrith MP Stuart Ayres earlier this week to present vouchers and provide morning tea to the Year 1 classes was sponsors Kayla McMaster from Bunnings and Katrina Couchman from WOTSO. “It’s great to see how these students used inspiration from their learning and took on the challenge to make some terrific robots,” Mr Ayres said.